Our series LGBTQ Off The Grid explores the far corners of Utah where lesbian, gay, bisexual, transgender people, and those questioning their sexuality are often isolated and unseen. 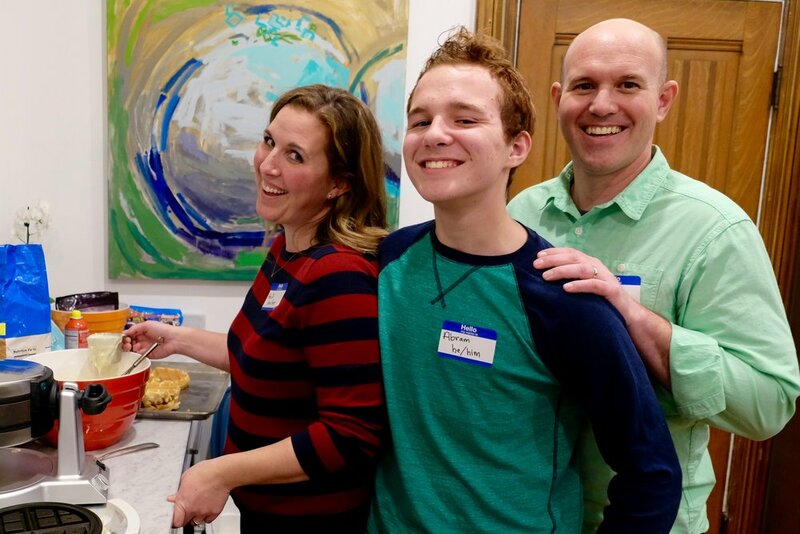 In this story, a family turns a Mormon tradition on its head to find fellowship. This series is in partnership with Utah Public Radio. The series is made possible by the LGBTQ Community Endowment Fund, the USU Center for Women and Gender, and the USU Access & Diversity Center.